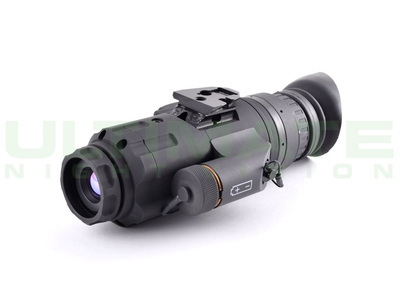 LE100 - Thermal Monocular - The LE100 is the entry level IR Patrol and is available in 30hz only. The LE100 is not capable of image capture and does not include the Wilcox shoe interface. 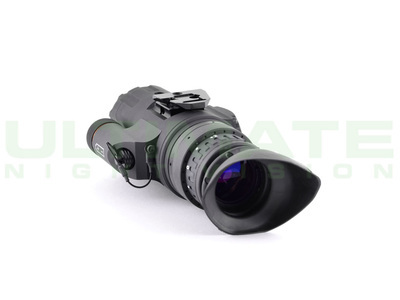 LE100C - Image Capture Thermal Monocular - The LE100C model is identical to the LE100, but features the addition of image capture which allows you to save images to the device and download the images later with the included download cable. 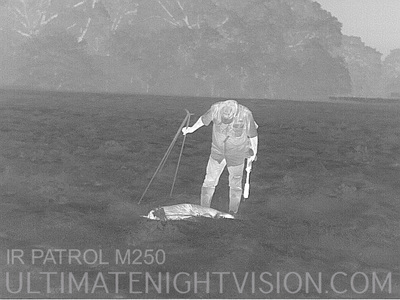 M250 - Helmet Mountable Thermal Monocular - The M250 helmet Mountable thermal monocular features the Wilcox shoe interface and operates at 60hz. 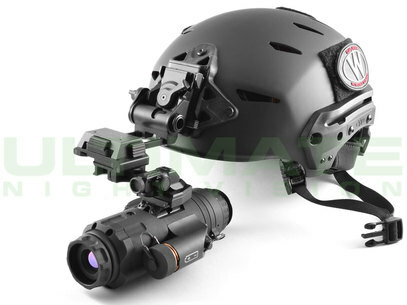 This faster framerate allows smoother panning and the wilcox shoe interface allows the M250 to be mounted to a helmet. 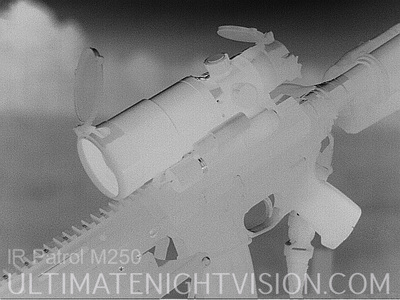 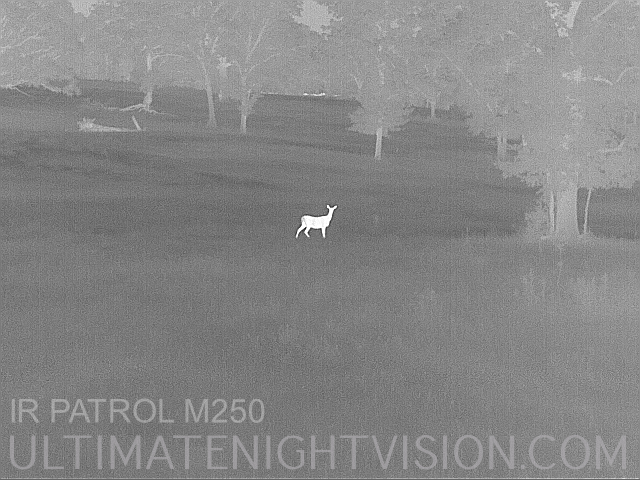 The M250 also includes Edge Detection Mode. M300W - Rail Mountable Thermal Monocular - The M300W is the top of the line IR Patrol and is packed full of features including clip-on mode and edge detect. 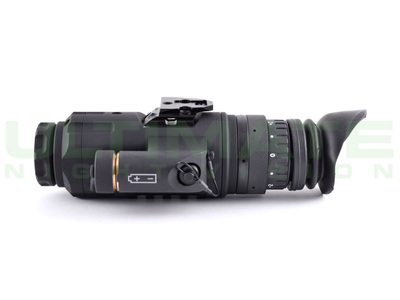 The M300W is picatinny rail mountable with an optional flip-to-side Wilcox mount or the DLOC-IRP Mount.. The IR Patrol is an innovative multi-purpose system at a never before seen price point below $5,000. 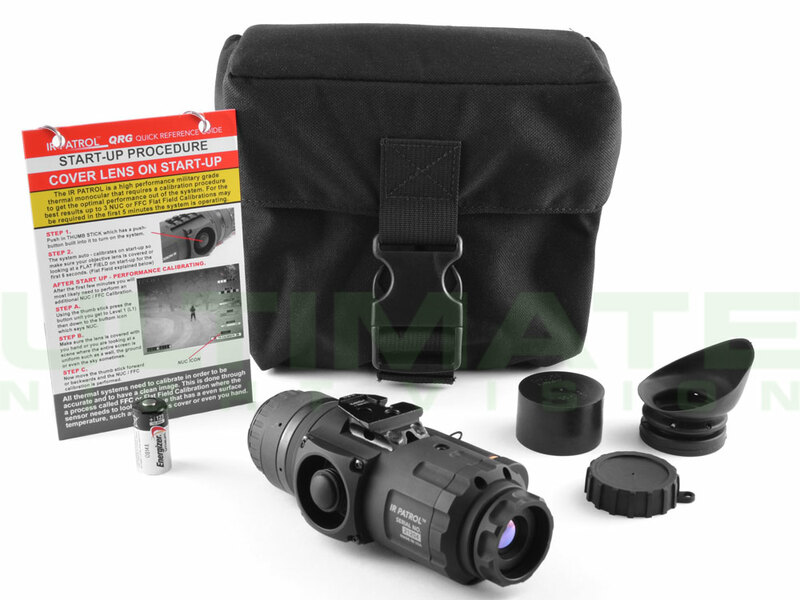 This 640x480 resolution military grade thermal monocular has a high quality BAE micro thermal core under the hood with some of the most advanced miniaturized electronics in a solid aluminum, user friendly housing to bring users a next level thermal detection device. 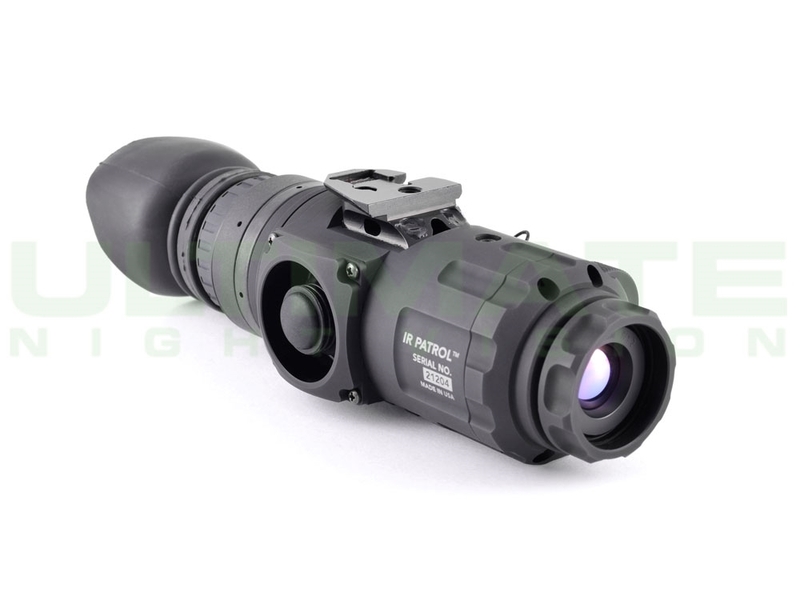 Military, First Responders, and Sportsmen all have a need to see in the dark, but with limited budgets, quality products are typically out of reach. 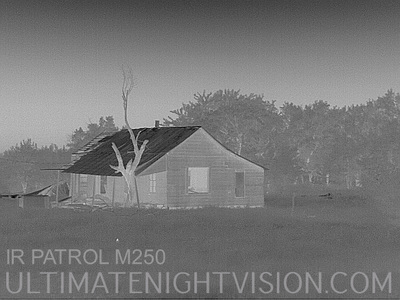 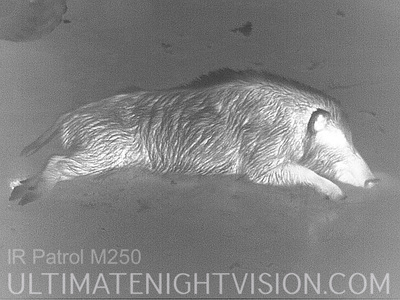 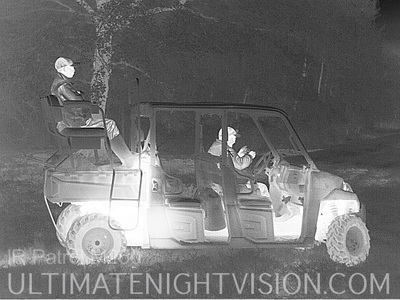 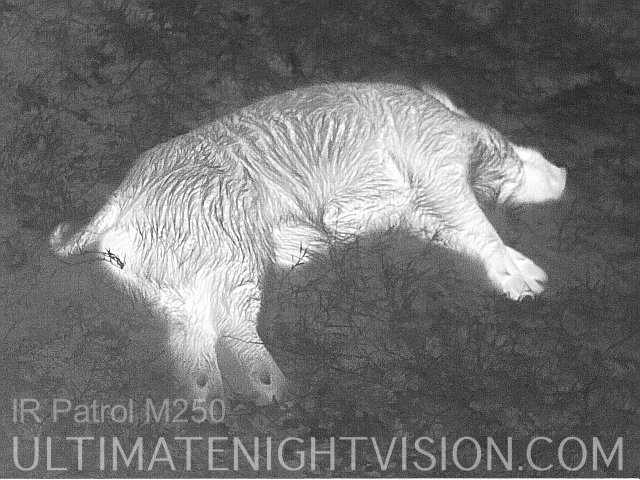 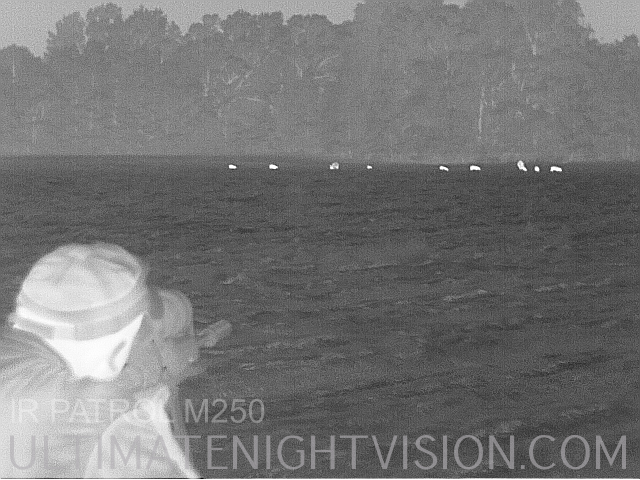 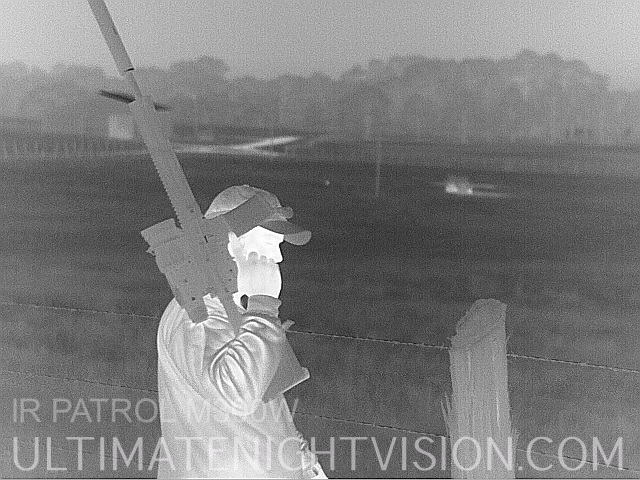 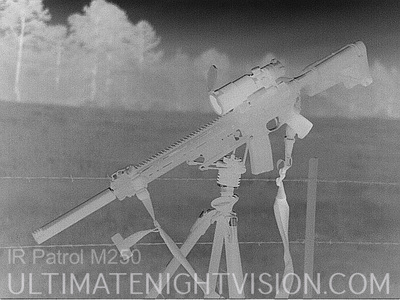 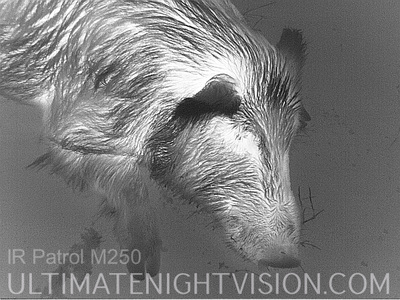 The new IR Patrol thermal monocular solves this problem, as IR Defense has developed one of the most affordable, high resolution, thermal night vision devices on the market. The IR Patrol is packed full of features exclusive to the commercial thermal market including Quick Command Control, Edge Detect, and a fully ruggedized thumb stick controller. 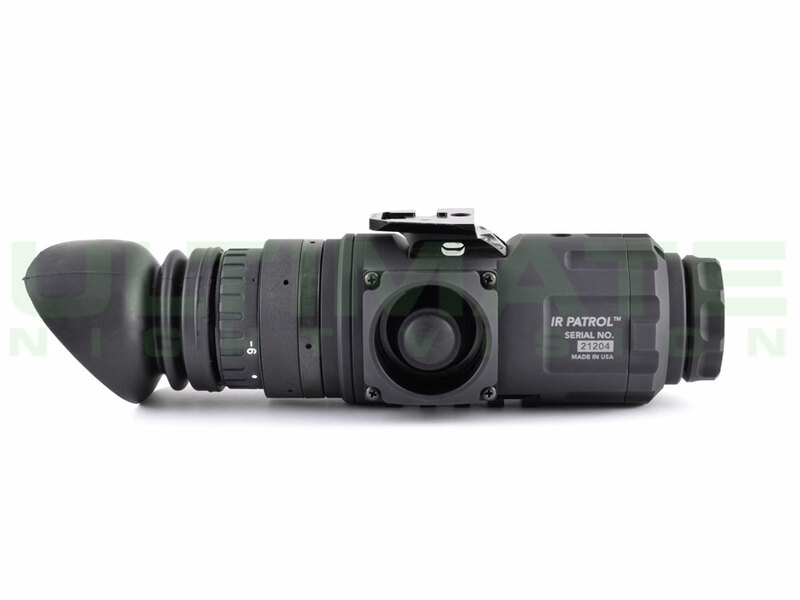 The IR Patrol is also the most affordable 640 resolution thermal monocular ever to hit the commercial, LE, and military market. The M250 helmet Mountable thermal monocular features the Wilcox shoe interface and operates at 60hz. 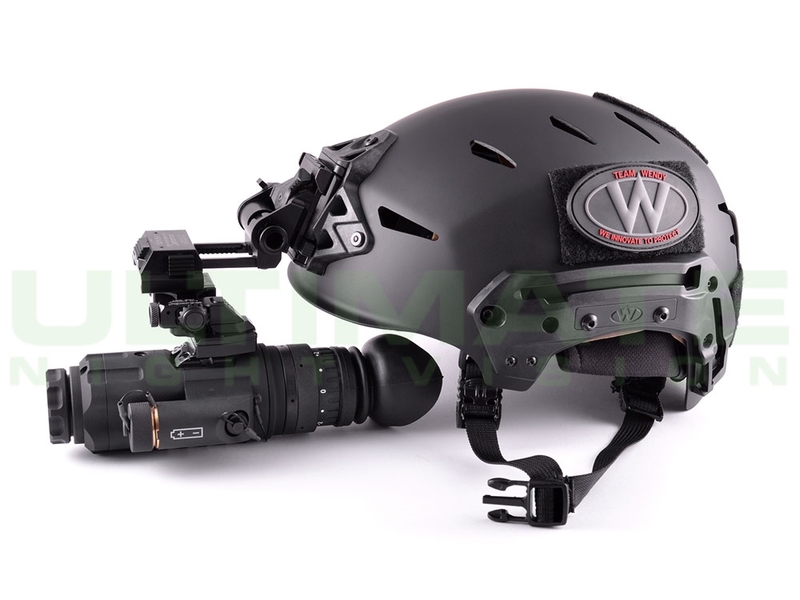 This faster framerate allows smoother panning and the wilcox shoe interface allows the M250 to be mounted to a helmet.